This study appears courtesy of the author Dr. Melissa Dodd, University of Central Florida and originally appears in the Journal of Public Interest Communications. The business-government-society dynamic is changing, and this change demands the public relations function to change with it. Today, the public expects businesses to engage in controversial issues in the form of Corporate Social Advocacy (CSA)* or political Corporate Social Responsibility (CSR) as businesses are now key decision-makers and powerful influencers in society. This change demonstrates the increasing influence of businesses and the decreasing influence government has in effecting social change. While public interest* communications is not a new concept, this shift in societal expectations has increased the significance of public interest communications in businesses today. This research explores how globalization*, pluralization*, increased corporate power and pressures and the erosion of traditional institutions have changed the role of corporations in society. Increased societal pressure has been placed on corporations due to the increase in power and influence they have on a global scale. Corporations have greater mobility cross-borders to effect change and in modern society the number of these corporations is constantly growing. With more options than ever, the consumer chooses to support the corporation that supports them, as this CSA aspect differentiates them from other corporations. Modern society is advanced enough to demand corporations and democracy to listen to the people. The state of society, then, increases the need for public interest communications. Our post-nationalist* society demonstrates that globalization creates an environment where actors independent of the government can harness power and influence. The pluralization of modern society weakens the “legitimacy and authority” of the nation-state. The Edelman Trust Barometer (Edelman 2017) demonstrates the erosion of trust in traditional institutions like government and the media. The loss of trust in government and the media serves as a warning to businesses and public relations as what could happen if they neglect the interest of the people they serve. When businesses consider stakeholders, they need to keep activists in mind. “Companies are increasingly engaged in issues that transcend the interests of their particular organization. Corporate engagement in controversial social-political issues is born of today’s post-nationalist society. Globalization, pluralization, and the erosion of traditional institutions are redefining the roles of business and government in society. To maintain legitimacy, companies increasingly are expected to engage in social-political discourse and creation of public goods. The shifting business-government-society dynamic has implications for our modern conceptualization and models of democracy. Public relations, as part of this shifting dynamic, must embrace new theories and concepts for scientific revolution that describe the role of public relations in democracy. Multi-objective, participatory models of business require further exploration for creation of public goods. The original purpose of businesses is to create profit and the original purpose of the government is to create public good. Globalization and pluralization have challenged and changed the expectations of these institutions. Modern public relations theory does not reflect these changes and should adjust to consider corporations as political actors. The shift in business-government-society dynamic demands public interest communications for organizations to survive. Corporate Social Advocacy (CSA): refers to a corporation making a public stance on social-political issues. Globalization: the process by which businesses or other organizations develop international influence or start operating on an international scale. Public good: the benefit or well-being of the public. For the full study, please visit here. Brittany Higginbotham is a student at the University of Florida. 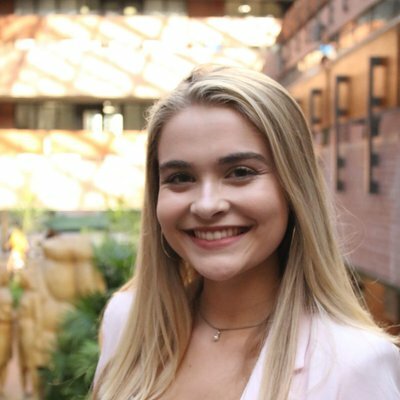 She serves as the Vice President of Member Services for the UF chapter of PRSSA and is a member of the IPR Street Team. Follow her on Twitter @brihigginbotham. 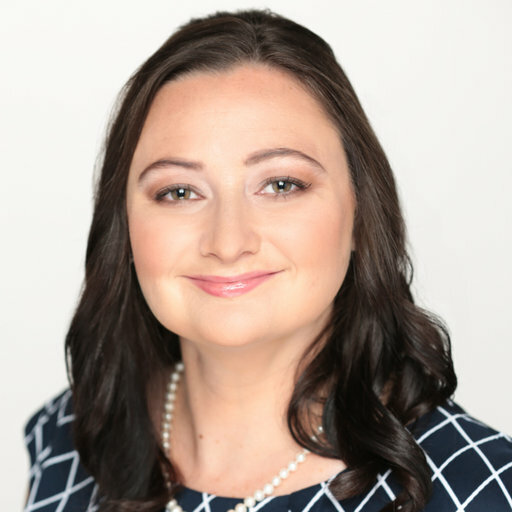 Melissa D. Dodd, Ph.D., APR, is an associate professor and Assistant Director of Academic Programs at Nicholson School of Communication and Media at the University of Central Florida. She is Chair of the PRSA Educators Academy. Her research interests include social media, corporate social responsibility, social capital theory, and measurement as it relates specifically to understanding bottom-line outcomes of public relations. Follow her on Twitter @mellydodd.